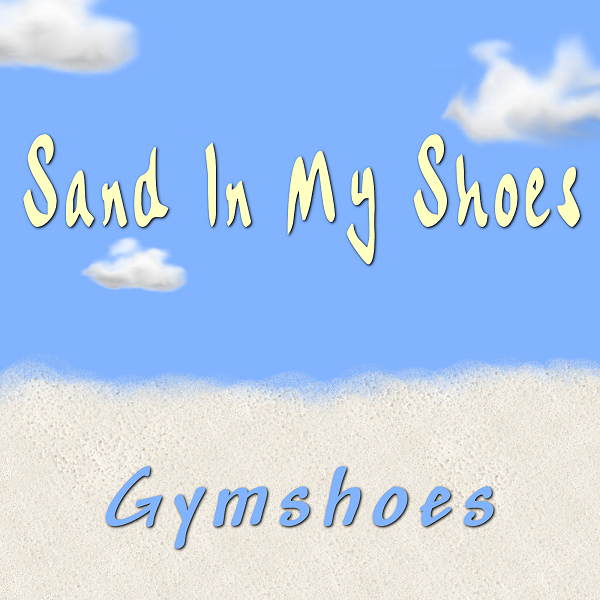 “Sand in my Shoes” is available from online music stores: iTunes (US, Mexico, Canada, UK, EU, Australia/NZ and Japan), Myspace Music, Amazon mp3, and Rhapsody. Block Party I wanted to evoke a feeling of a sunny high energy street scene, the potentiality of an impromptu jam, to create a piece with a naturalistic feel—and yet not be tied to live or acoustic elements. The Beach At Dawn What’s more evocative of sunny summer days than the beach? The joyful rhythm melds with the quieter more peaceful elements of gulls, wind and surf (which I recorded on Galveston Island) to create a piece that (I hope) is both relaxing and energizing. Flutterbye Butterfly This piece was created to be a soundtrack for a bit of video I shot at the Cockrell Butterfly Center some years back. I tried to reflect the speed and energy of the butterflies in the music, as well as the joyful, playful spirit of a morning at the Butterfly Center. A Piece Of Fiji This was originally released as a bonus track for A Tropical Depression and later moved to this project. It began back in November of ’05 when I recorded the sound of bubbles in an aquarium, which sounded sort of musical to my ear. The more I listened to it, the more I felt like I wanted to build a piece of music around this sound. All the little digital bits were selected and edited specifically to complement the sound of the tiny air bubbles breaking the surface above the fish. Window Shopping I’m not a “shop ’til you drop” sort of person. Shopping is more of a necessity than a recreational activity (books and music excepted! ), nevertheless I do enjoy window shopping, strolling along, looking in shop windows at the beautiful, creative, or sometimes downright bizarre displays.